STMicroelectronics NV is a French-Italian multinational electronics and semiconductor manufacturer headquartered in Geneva, Switzerland. It is commonly called ST, and it is Europe's largest semiconductor chip maker based on revenue. 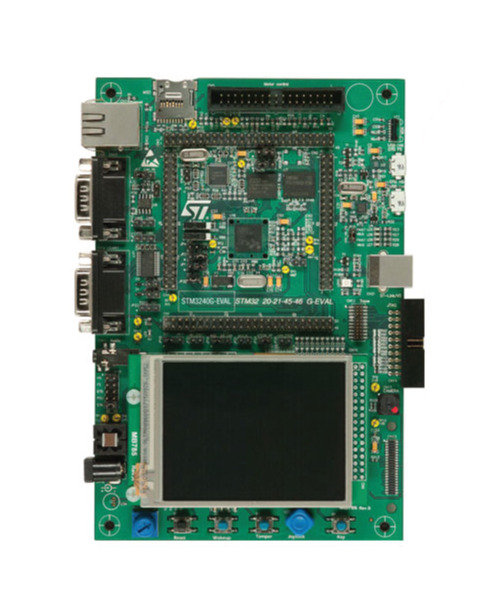 ST's wide-ranging microcontroller product portfolio spans from robust, low-cost 8-bit MCUs up to 32-bit Arm®-based Cortex®-M Flash microcontrollers with a comprehensive choice of peripherals. The price point of STM's chips and development boards and the software development tools ST provides (i.e. STM32cube, STemWin) makes ST a compelling choice for engineers.